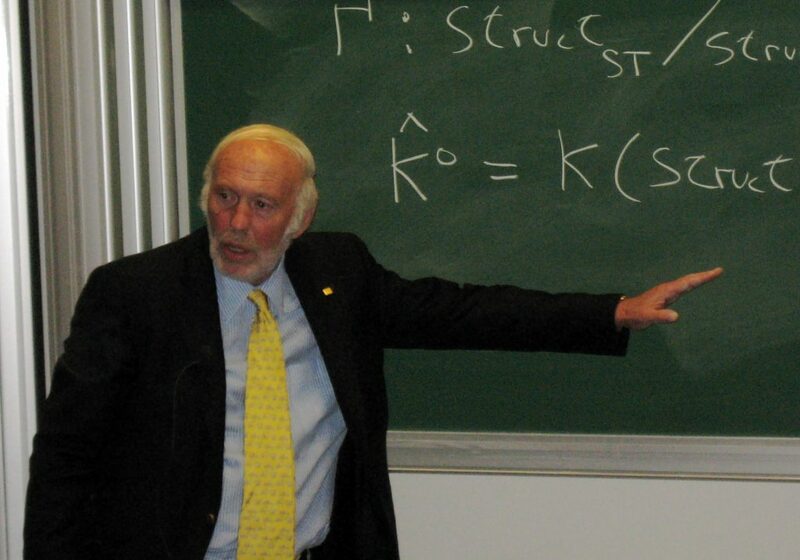 The Guardian broke the story in 2017 that James Simons had hidden $8 billion away from U.S. taxes in an offshore account in Bermuda. He, along with a long list of the world wealthiest people, was named in the infamous Paradise Papers. In this case, Simons didn’t act illegally, but it struck many readers as hypocritical that one of the Democratic Party’s largest donors would go to such lengths. “Mathematics Genealogy Project.” Cédric Villani – The Mathematics Genealogy Project. Accessed March 01, 2019. http://www.genealogy.ams.org/id.php?id=32049. Williams, Tate. “The Quiet Hedge Fund Heir Who’s Engaged in Massive Climate Giving.” Inside Philanthropy. April 03, 2014. Accessed March 01, 2019. https://www.insidephilanthropy.com/wall-street-wallets/2014/4/3/the-quiet-hedge-fund-heir-whos-engaged-in-massive-climate-gi.html. “Trump’s ‘not a Good Investment’: Simons.” CNBC. June 30, 2016. Accessed March 01, 2019. https://www.cnbc.com/video/2016/06/30/trumps-not-a-good-investment-simons.html.